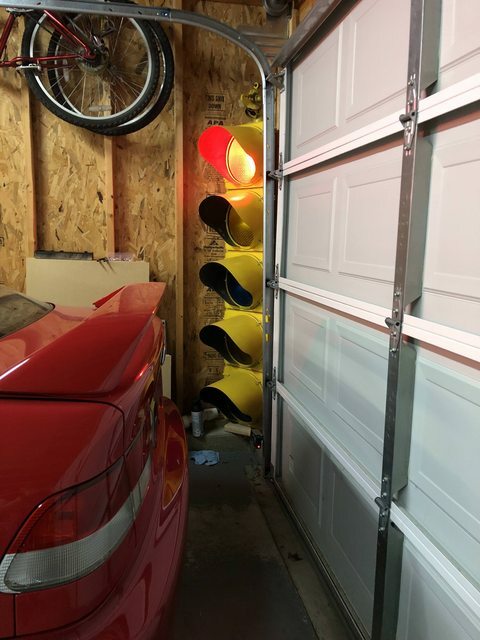 Decided to build a traffic light controller for the traffic lights I have hanging up. Runs off an arduino and I wrote a few different programs. Once I get some ultrasonic sensors it will also be a parking sensor when it detects a car pulling in lol. Excuse the messy garage, building a server rack as well. 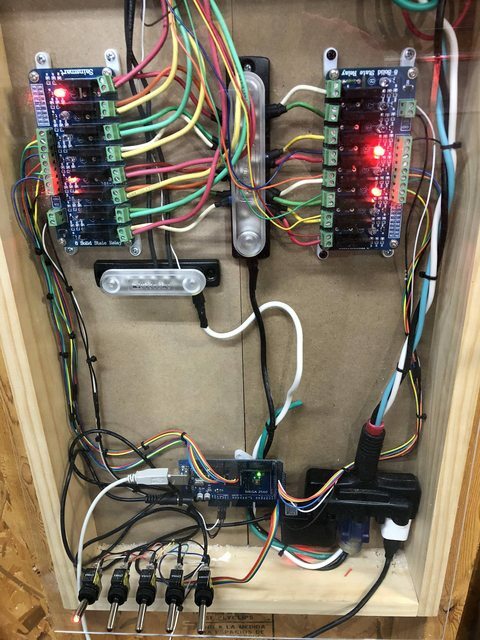 Here is the actual control box, I’ve since changed it a bit and grounded everything and organized the wiring. Just wanted to test all the code. 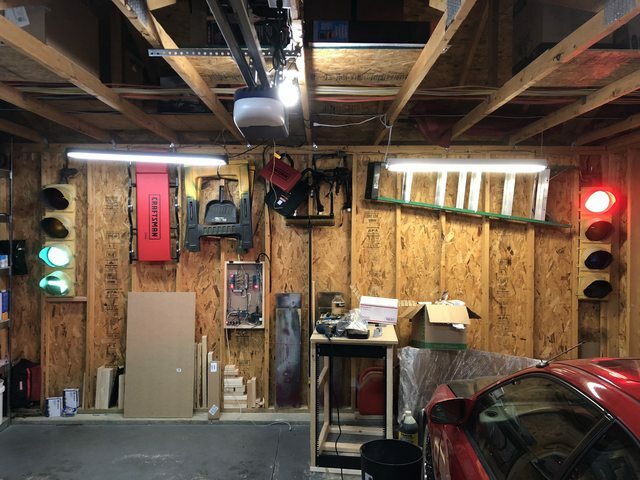 It doesn’t pull much power with everything using low wattage LED’s as I don’t want to blind myself working in the garage with these on. Site News / Welcome to the new OhioHondas! Figured I would resurrect OhioHondas from the dead, I doubt there are many still out there but hey its worth a shot!